Oxygen Activated Charcoal filters chemically attract odours and many harmful gases and particles. 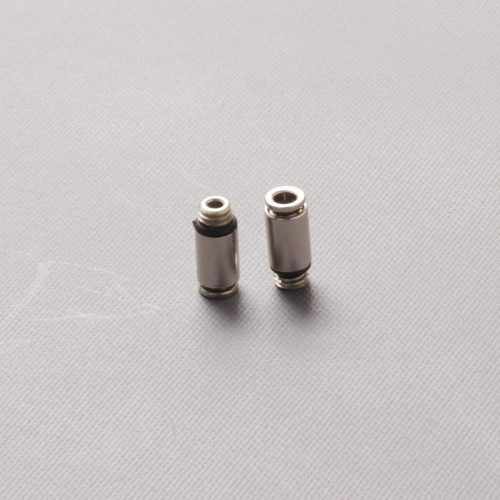 The surface area of this filter is treated with oxygen to massively increase the ability to collect harmful and unwanted particles from the air. 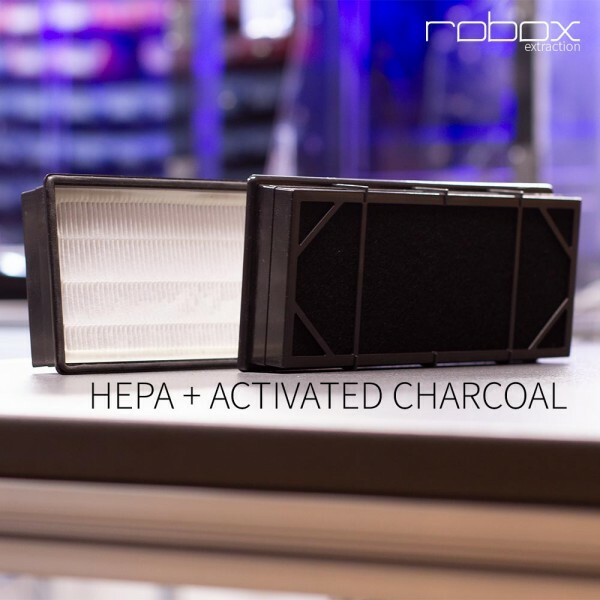 Behind the Activated Charcoal Filter a secondary HEPA filter removes smaller particles and dust from the air to further improve the surrounding work environment. Each filter is made of a combined frame enclosing a HEPA and Activated Charcoal Filter.